Moradabad is situated at a distance of 167 km (104 mi) from the national capital, New Delhi, on the banks of the Ramganga River (a tributary of the Ganges). The city is nicknamed Pital Nagri, ("City of Brass") for its famous brass handicrafts industry. It is also divisional headquarters of Northern Railway (NR). 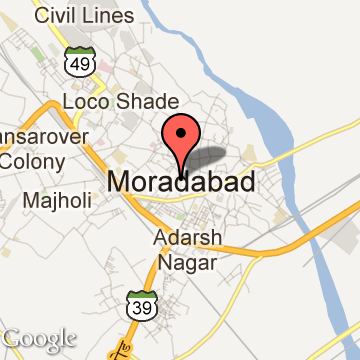 Moradabad Tourism - Get all information on Moradabad tourist places and sightseeing tours. Our website helps you plan your next tour and gives you great ideas on what to do, where to eat, where to stay and when to go there. We give the best information from the web to give you precise, meaningful and useful travel guide for leading places to visit in India and from across the world. Our travel information on MORADABAD tourist places, tourist attractions, major sightseeing, the best time to visit, the top places to visit in Moradabad, the must-see things to see and do, maps, restaurants, hotels, nearby tourist destinations, local public information and more. 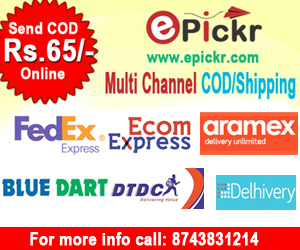 To start with check out information on how to reach Moradabad.